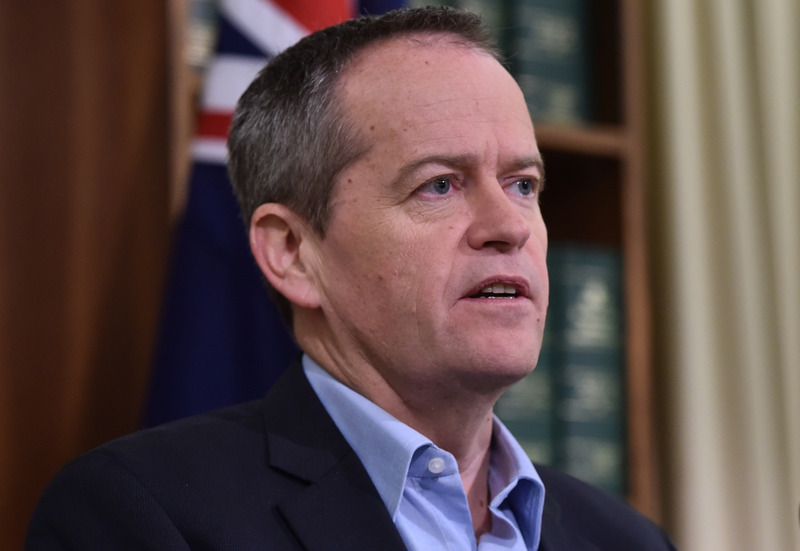 Shorten: "We will fight this as an education election"
Bill Shorten has vowed to fight an “education election” as both parties kick-start their campaigns this week. And what better place for the Opposition Leader to begin than at a Queensland school? “I want to put an end to the education wars once and for all."